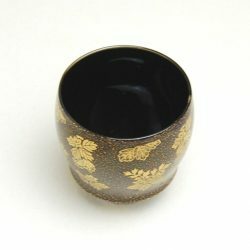 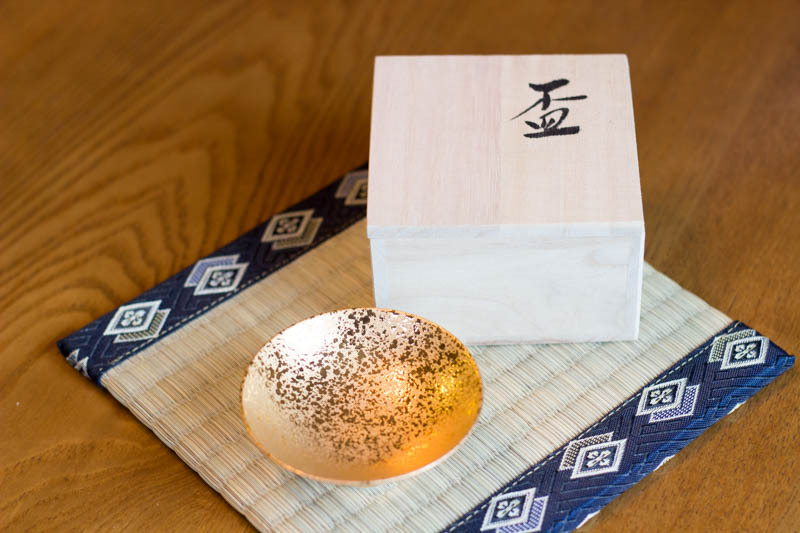 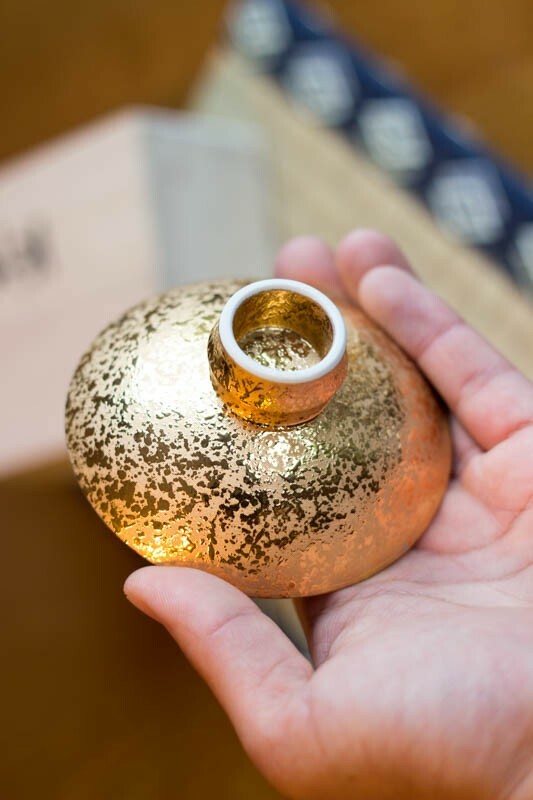 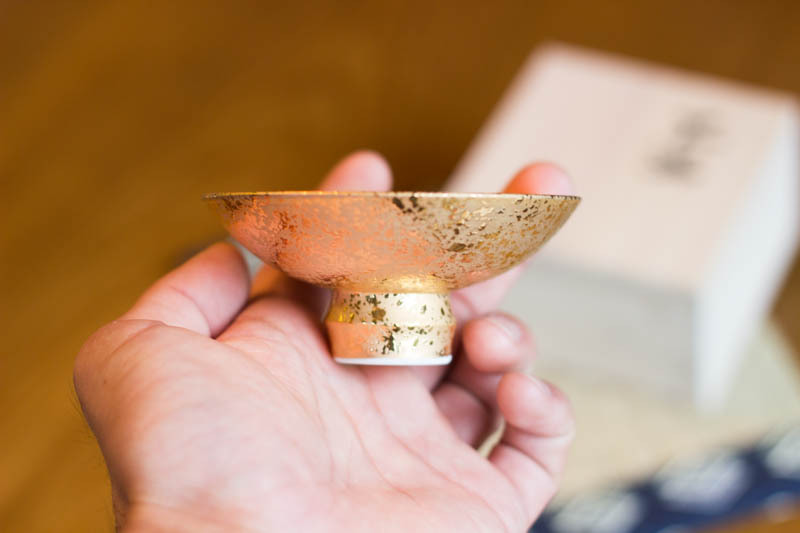 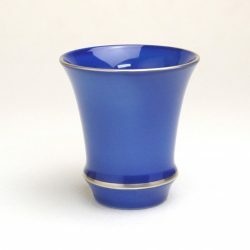 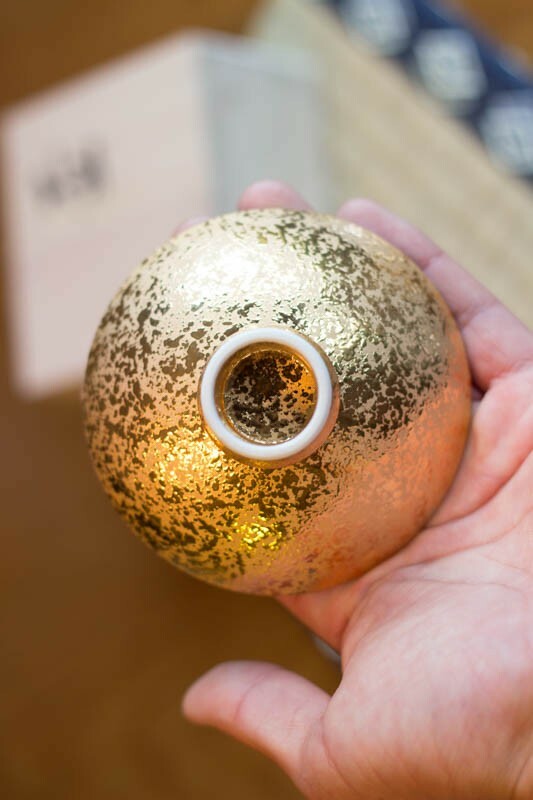 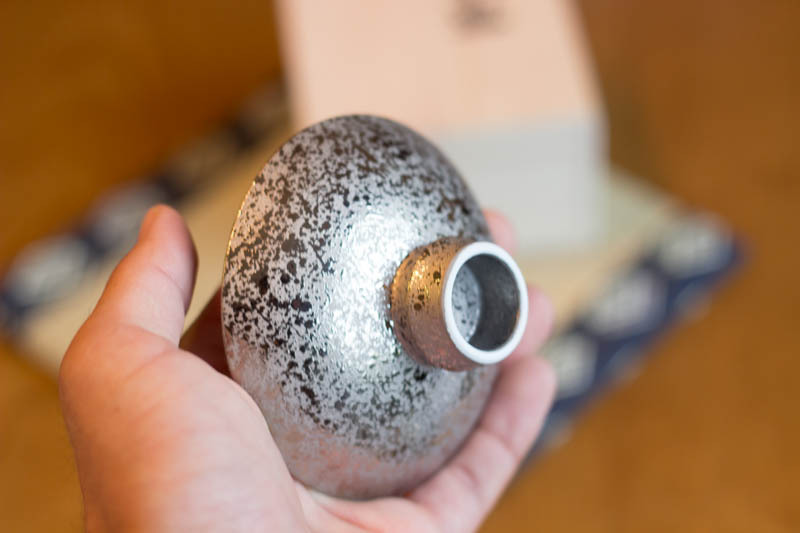 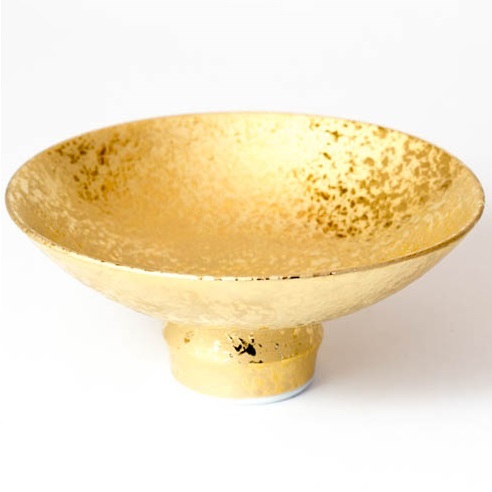 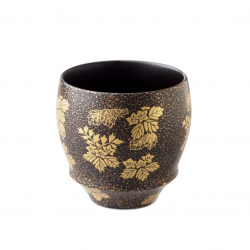 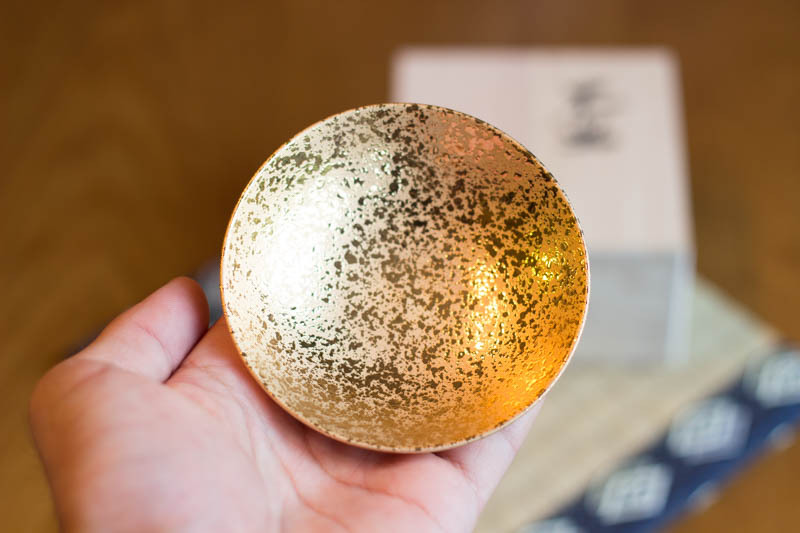 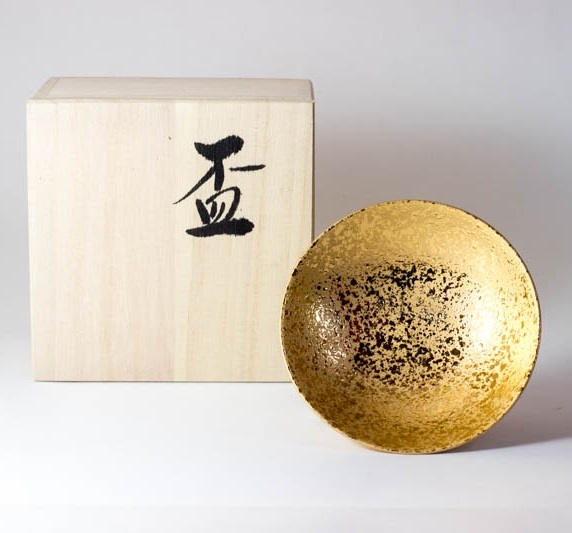 There is no greater combination of gorgeousness and brilliance than in this gold sake vessel. 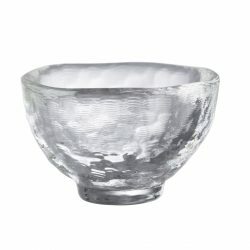 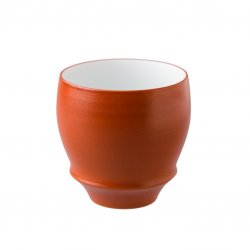 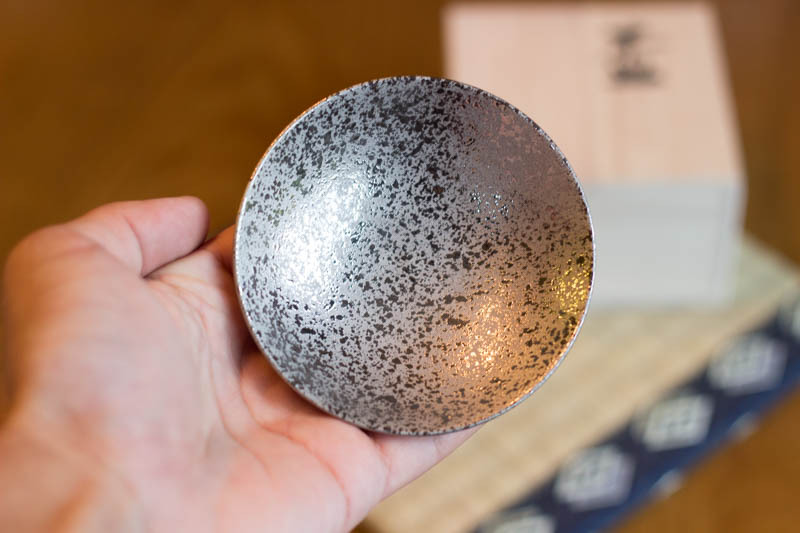 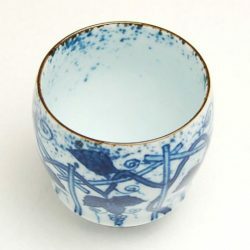 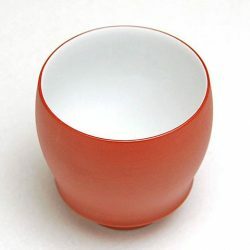 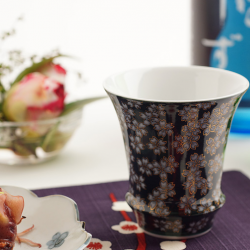 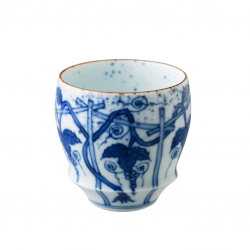 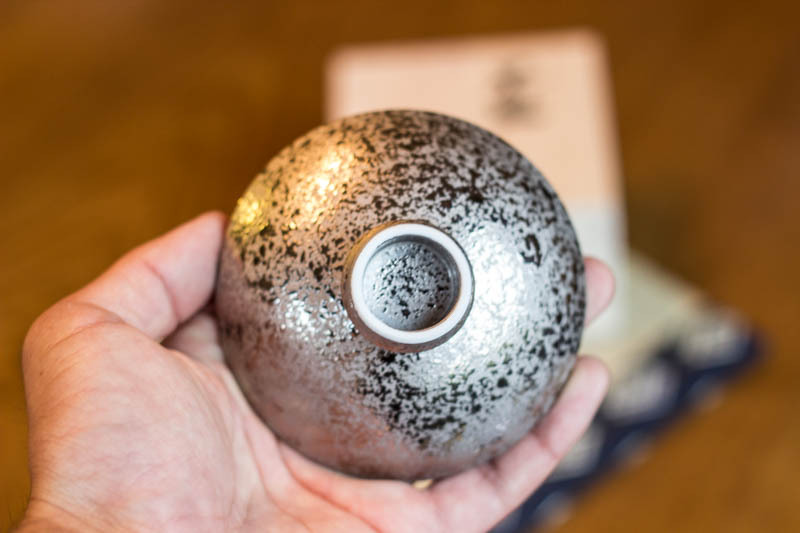 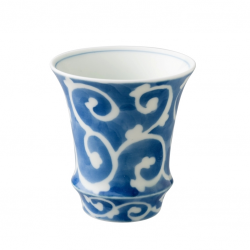 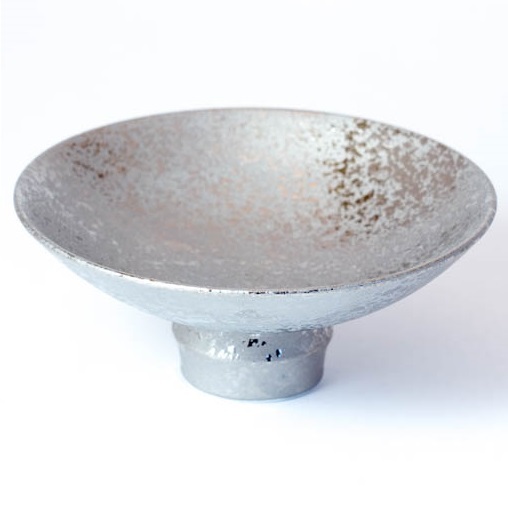 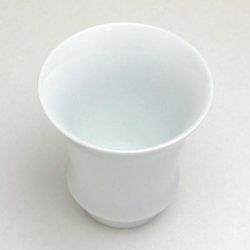 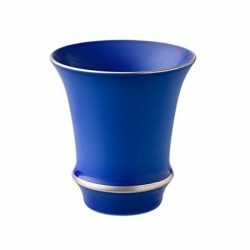 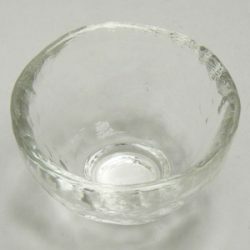 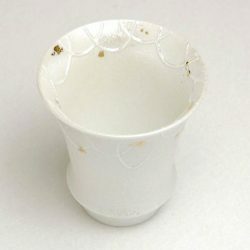 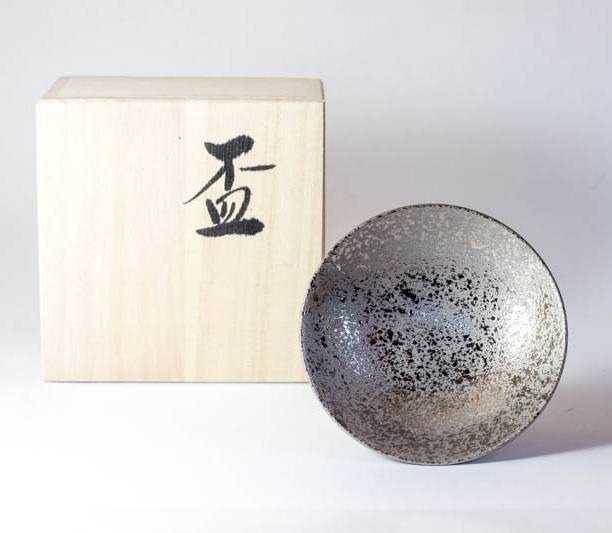 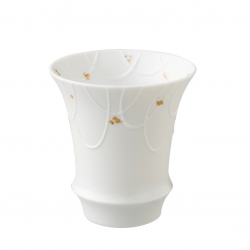 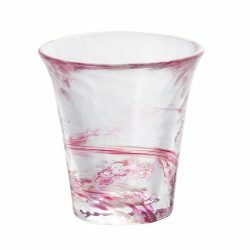 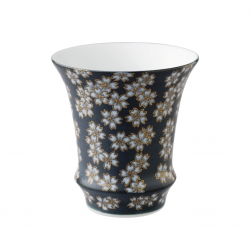 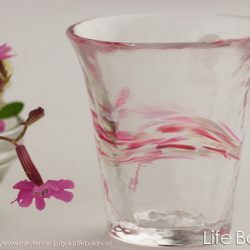 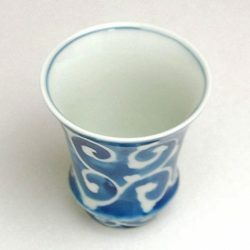 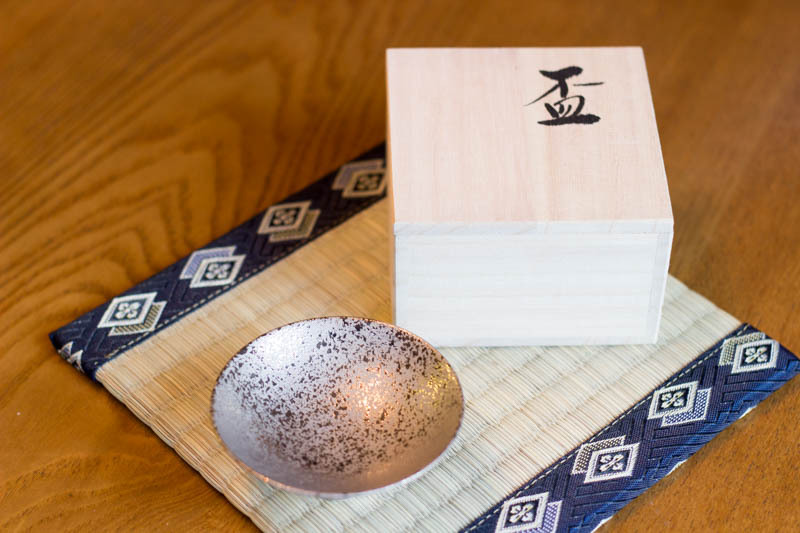 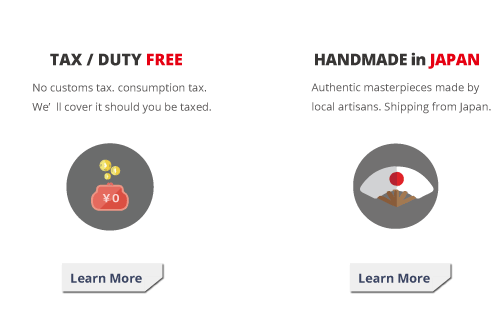 With over 400 years of being loved in Japan, Arita Ware is produced in Arita, Saga Prefecture. 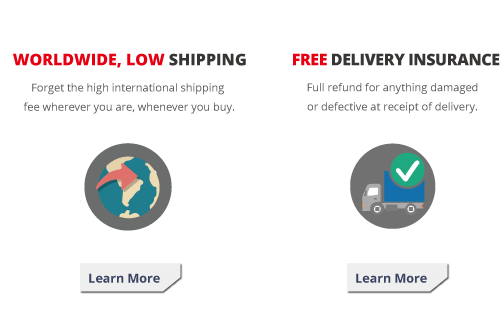 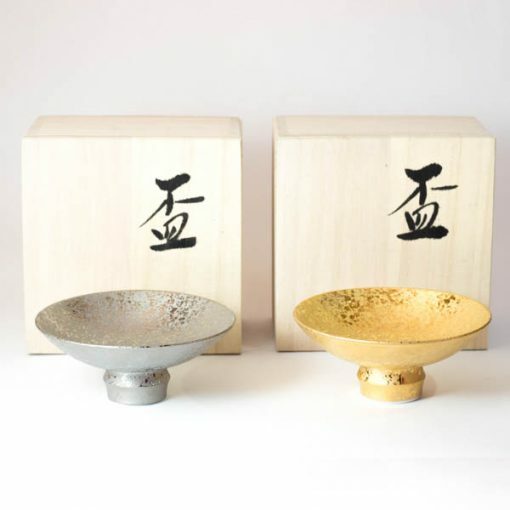 Gold and Silver Sakazuki, delivering a luxurious time.